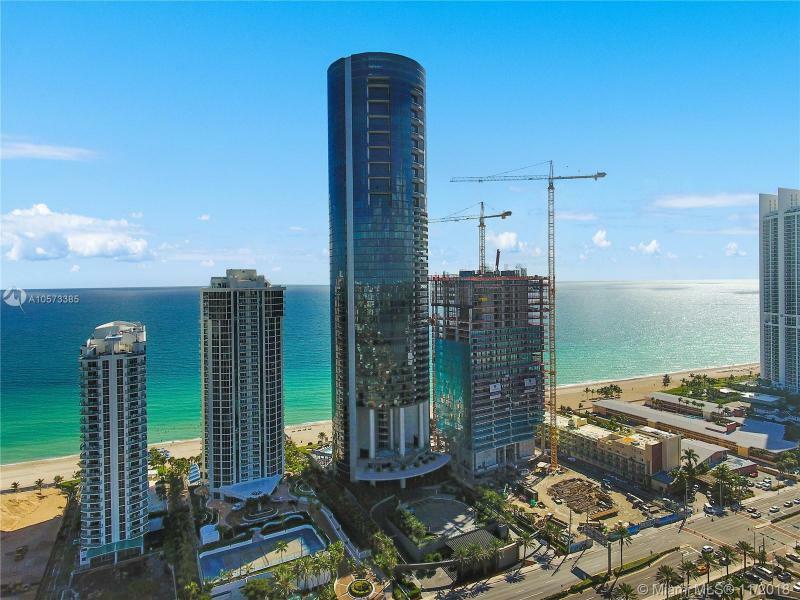 Located in gorgeous Sunny Isles Beach, Porsche Design Tower has so much to offer its select residents who choose to make this their home. Porsche stands 641 feet high and has 60 stories, making it the tallest building in the area. The building has five different floor plans to choose from. The building will feature a robotic parking system allowing owners to park their cars in their own garage in their residence. 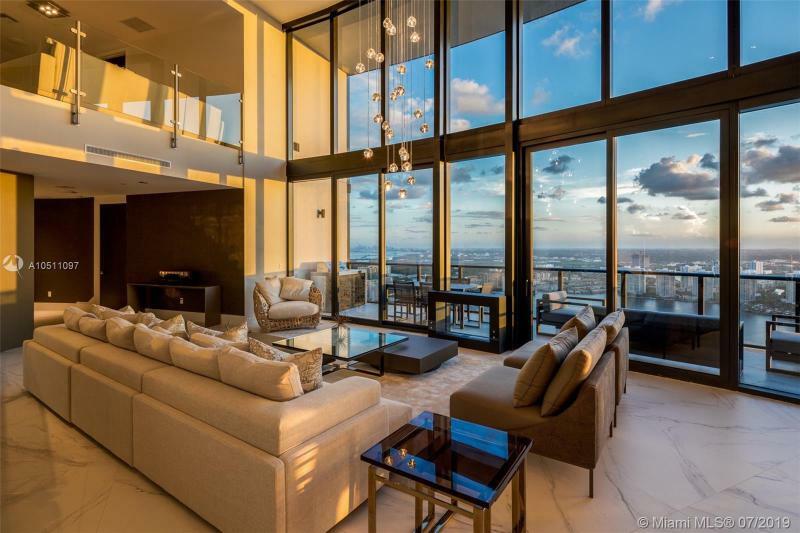 Residences range from 4,800 square feet to over 10,000 SF. The Abundant Amenities at The Mansions range from luxurious conveniences to surprising extravagances. 3-story high lobby with glass car elevator observatory in the center of the lobby. Lobby level restaurant overlooking the ocean with indoor and outdoor seating. Private enclosed wine locker for each unit located within the restaurant. 1 oceanfront pool located on the first floor landscaped deck with food & beverage service. 2 oversize plunge spas located on the 5th floor west side Sunset Deck overlooking the Intracoastal Waterways. 4-car interconnected virtual race simulator. Movie theater with stadium seating, a popcorn bar and surround sound. Card table and billiard area. Oceanfront ballroom equipped with Bar & catering kitchen. Oceanfront fitness room equipped with state-of-the-art machines and oceanfront yoga room. Oceanfront Hair salon with manicure and pedicure stations. Men & Woman’s spa equipped with snow room, sauna, and steam rooms. Locker room area with bathrooms and showers. Unisex treatment rooms: Massage, facial & Vichy shower. Outdoor seating/sunbathing deck for afternoon sun and watching sunsets. Additional tanning deck one level below that connects with the Spa. P0395 features three bedrooms, as well as a loft or den area, three bathrooms, a large living and dining area, a family room, balcony, foyer, and even a garage and elevator. The total square footage for the unit is 4,252. P0441 has 4,749 square feet. The large unit features three bedrooms, three and a half bathrooms, a garage, elevator, a large living and dining area, a summer kitchen, and a balcony. P0481 features a large balcony three bedrooms, an elevator, living room/dining room/den area, laundry, summer kitchen, and a garage. The total square footage is 5,185. P0550 has three bedrooms, four bathrooms, a balcony, flex room, laundry, garage, an elevator, along with a summer kitchen. P0880 is a large unit with 9,474 square feet of space, including the balcony. The unit features a den, two master bedrooms, a flex room, a large wardrobe, living and dining area, media room, two more downstairs bedrooms, four and a half bathrooms and two garages. Porsche Design Tower has quite a few different amenities for residents to enjoy as well. The lobby is three stories high and features a restaurant that overlooks the water. It also features a bar and a lounge, an oceanfront pool, a game room, virtual glove, a racing simulator, a movie theater with stadium seating, a fitness room, a terrace for watching the sunset, and more. 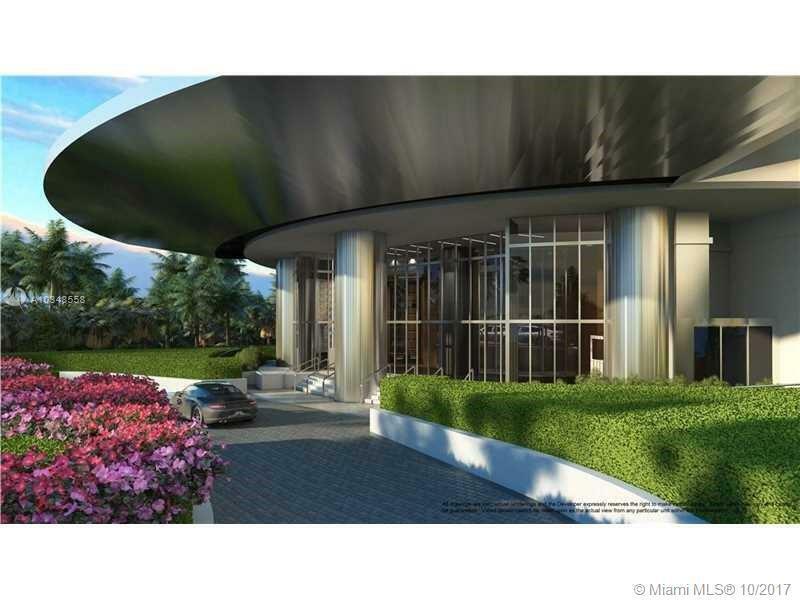 The Porsche Design Tower offers residents every bit of luxury they could ever dream of in a condo development.